OpenVPN is arguably one of the most secure protocols for VPN. It uses tunneling technology backed by very strong encryption that makes it real hard for anyone to intercept and decode the information. But some apps, although having the best intentions, might use other technologies that bypass the VPN adapter and leak the user’s real ip. WebRTC offers plenty of benefitis, but it all comes at the cost of privacy.It is used by modern day browsers to perform real-time, rich-media communication between users. In recent months, it has been discovered that this protocol exposes the real IP of the users, even though VPN is used. This is obviously a serious issue that has been addressed by the VPN community. 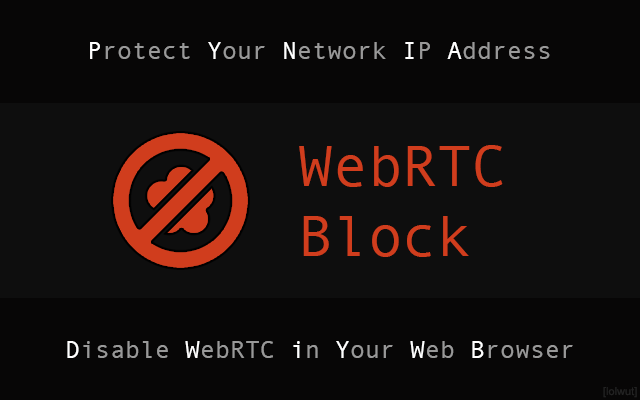 The great news is that WebRTC is not very popular and you can get away with turning it off altogether, as it will not affect your internet browsing in any way. Please note that this issue only affects Firefox and Chrome users on Windows machines. 1. Open Firefox and type about:config in the address bar.